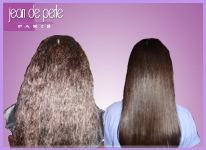 Based on amino acids such as cysteine and keratin, and with the power of white clay, Argil Therapy’s hair straightening treatment is a revolutionary way to repair damaged, frizzy hair, and turn it into vibrant, silky, smooth, healthy hair! 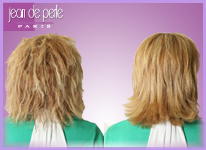 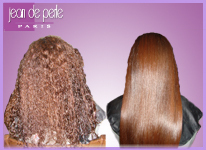 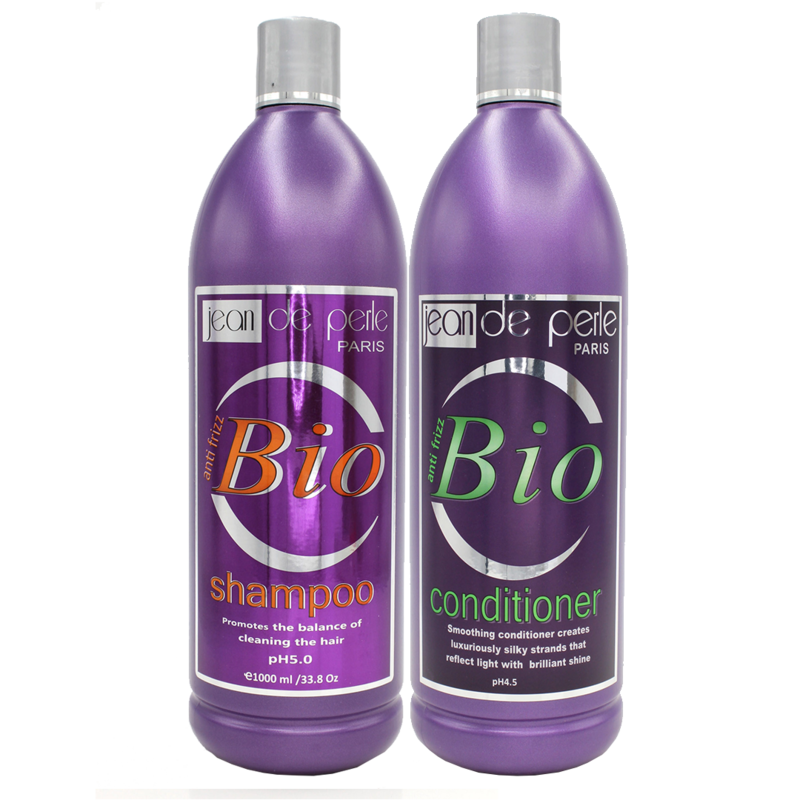 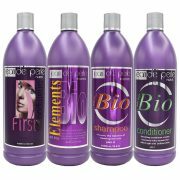 This 33oz kit package comes with everything you need for up to 4 treatments depending on hair application. 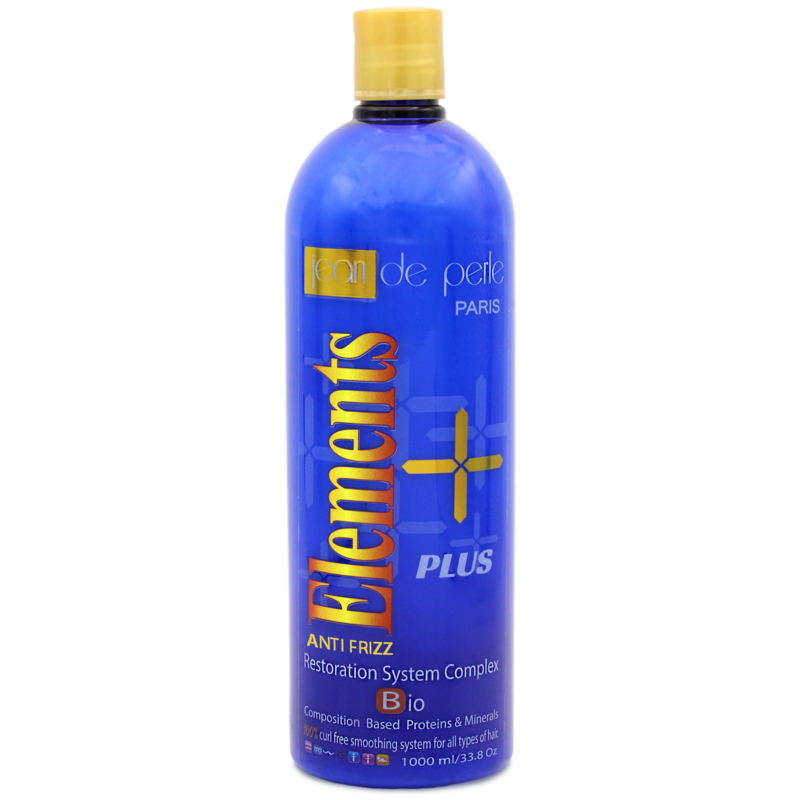 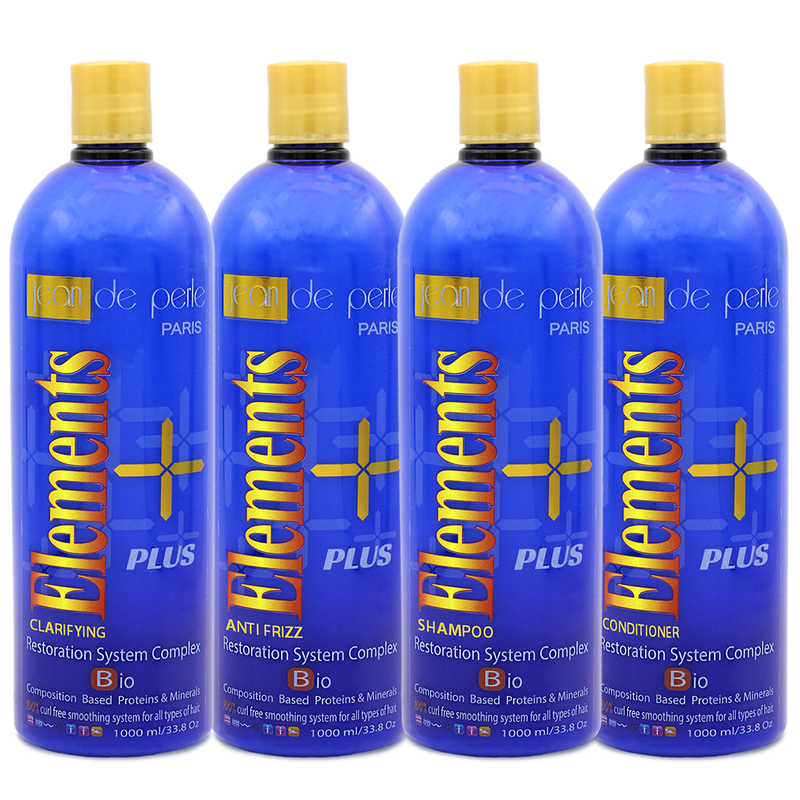 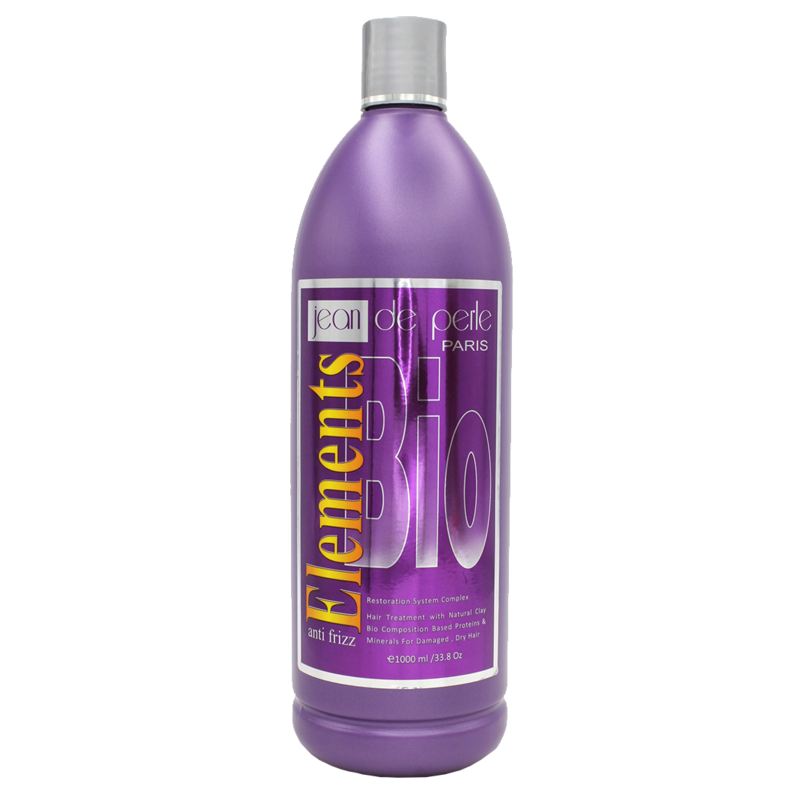 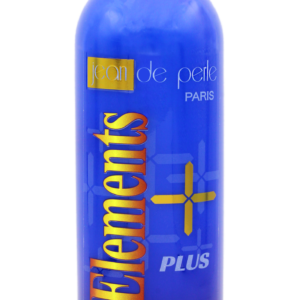 Elements restores all types of hair while controlling volume and frizz. 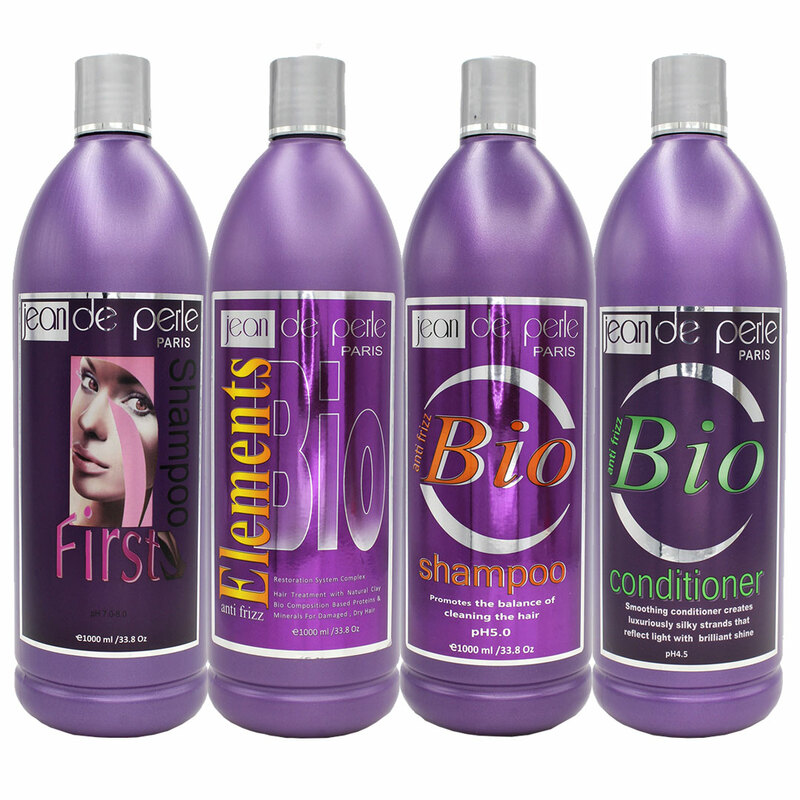 These ingredients repair damages caused by chemical and styling processes. 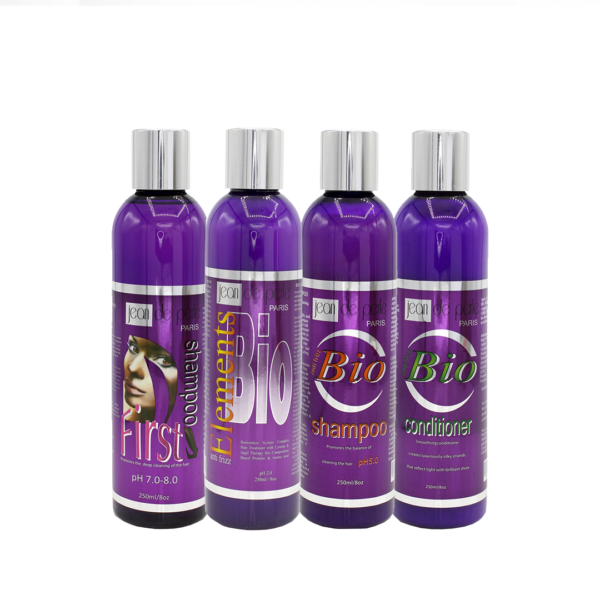 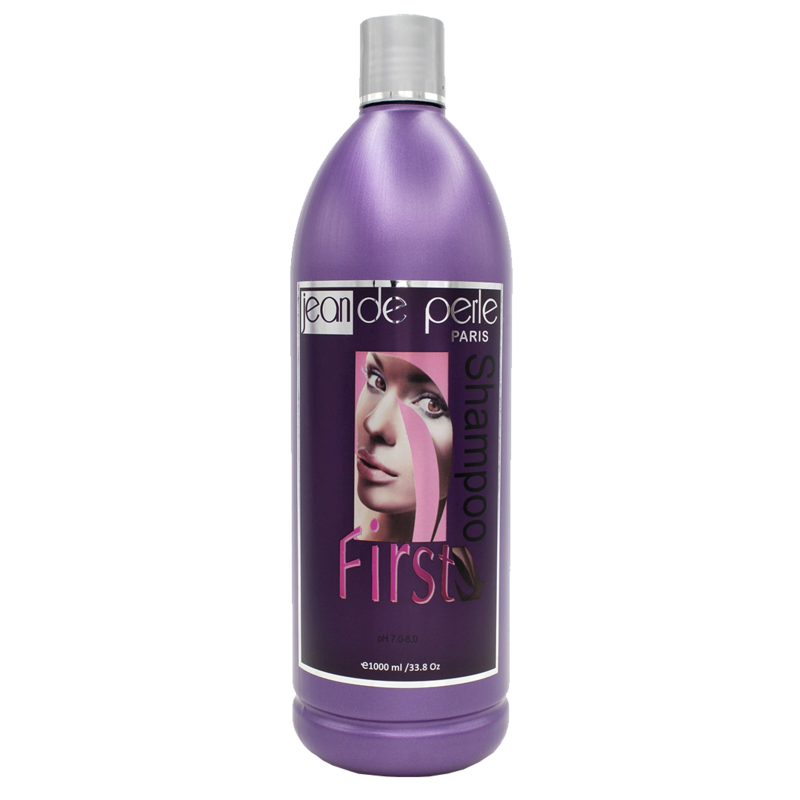 First Shampoo is a deep cleansing shampoo that removes product build-up, oil, dirt, and bacteria. 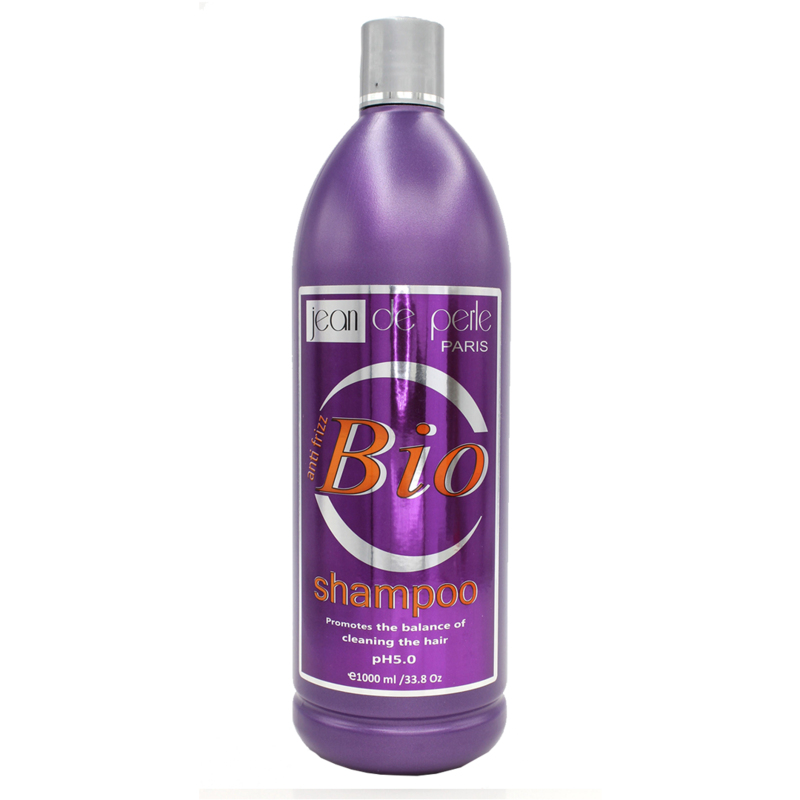 Cleans the hairs cuticle and prepares it for further treatments.